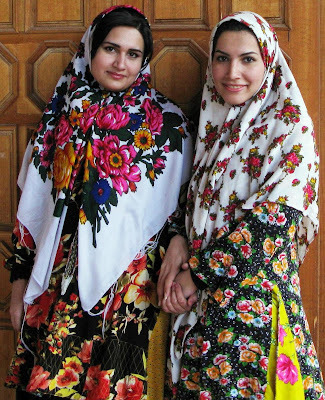 Lina and Hannah targetted the spring floral trend head on..
Salaam sister. I love colours but this combination is not my style/taste. Hmm... not sure this look is quite my thing but I can see how others would really like it. Thanks for your always-insightful post! I haven't been following it for ong but I really enjoy reading it. Thank you for the great tips, they have really inspired me to play with the beautiful looks that a girl can have while still being modest.